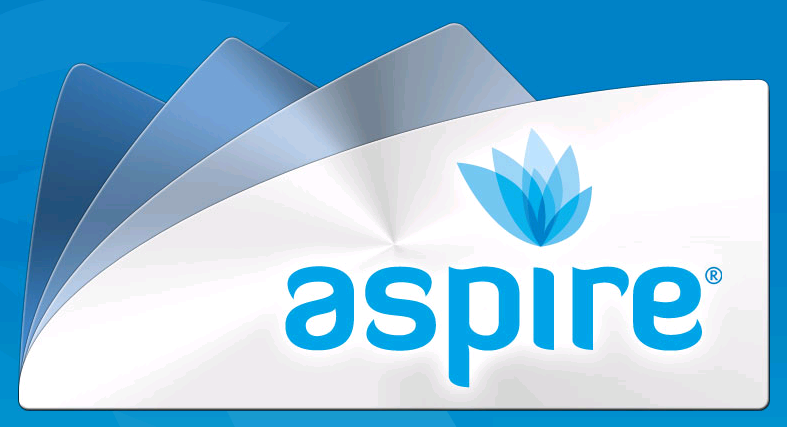 Aspire manilla Folders are ideal for holding documents and files of up to foolscap size making them great for everyday use. They are made in Australia from high-quality FSC® certified paper from well- managed forests and are designed to be long lasting, protecting your documents. These buff folders are pre-scored to accommodate up to 25mm of paper and come with a pre-cut slot for attaching a prong fastener if required to keep your paperwork securely fastened. There are 100 buff manilla folders in a pack and are ideal for projects or personal files and suitable for archiving into storage systems. Foolscap (F/C) - most common!